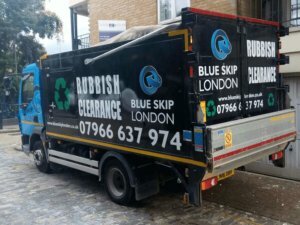 Located in South-west London, Fulham is one of the areas Blue Skip London cover with their services. We try to reach out to as many places in London as possible, and we are happy to have a great number of clients located in this borough of London. 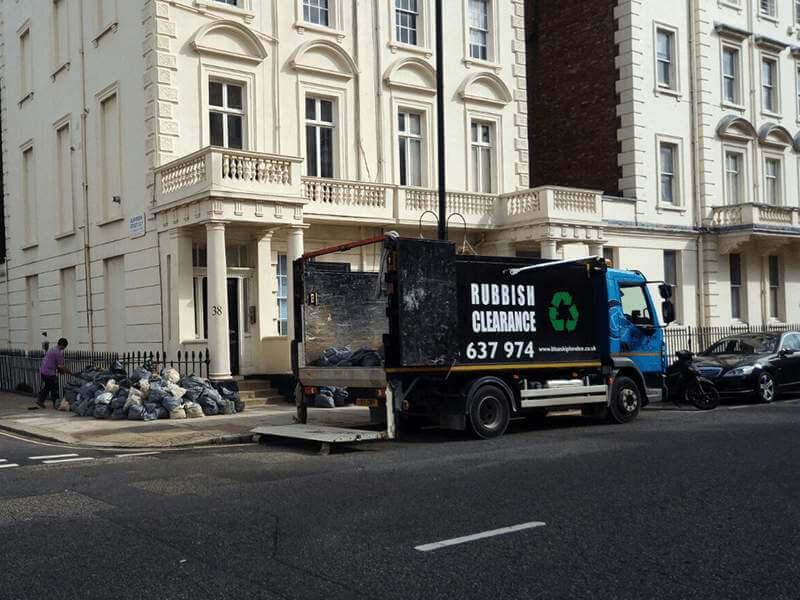 All of our customers can expect an excellent service in terms of rubbish removals, especially when it comes to collection of construction waste. You can choose from a variety of skip sizes to make sure you receive a reliable service that is tailored specifically to your needs. We also offer yard space for you to use. Thanks to Blue Skip London, Fulham citizens can count on some of the most reliable and trustworthy waste removal services. With all the required certificates, we have tangible evidence of our immense qualifications in the field. 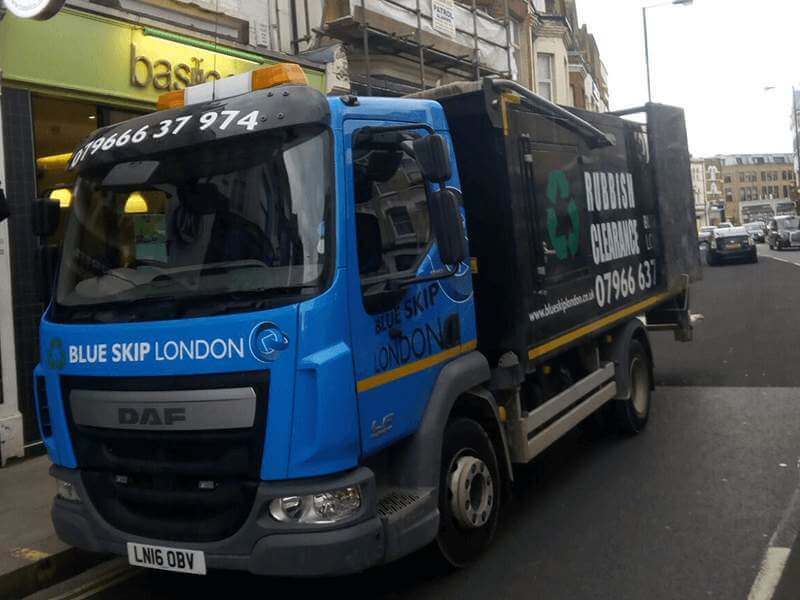 We are a licensed waste carrier operating in Fulham, and so we can offer you an unrivalled level of service. Removing waste can be a messy job. Whether you’re in need of clearing your home or any other venue, you can count on us to always clean up after ourselves. Fulham residents can rely on fantastic cleaning up service, so you can be sure you’ll be able to rest easy without needing to deal with any further cleaning yourself. Located in the London Borough of Hammersmith and Fulham in southwest London, Fulham lies on the north bank of the River Thames. Its history with industry and enterprise dates back to the 15th century, when it was a centre for the pottery, tapestry, and paper industry. Nowadays, it is one of the most prominent areas of London, being home to two football clubs and a number of rich residences. What we can do for you in Fulham?